Ever since that bearded wonder made a "how to" video, accessories have been produced. Don't get all green with envy over his manliness. 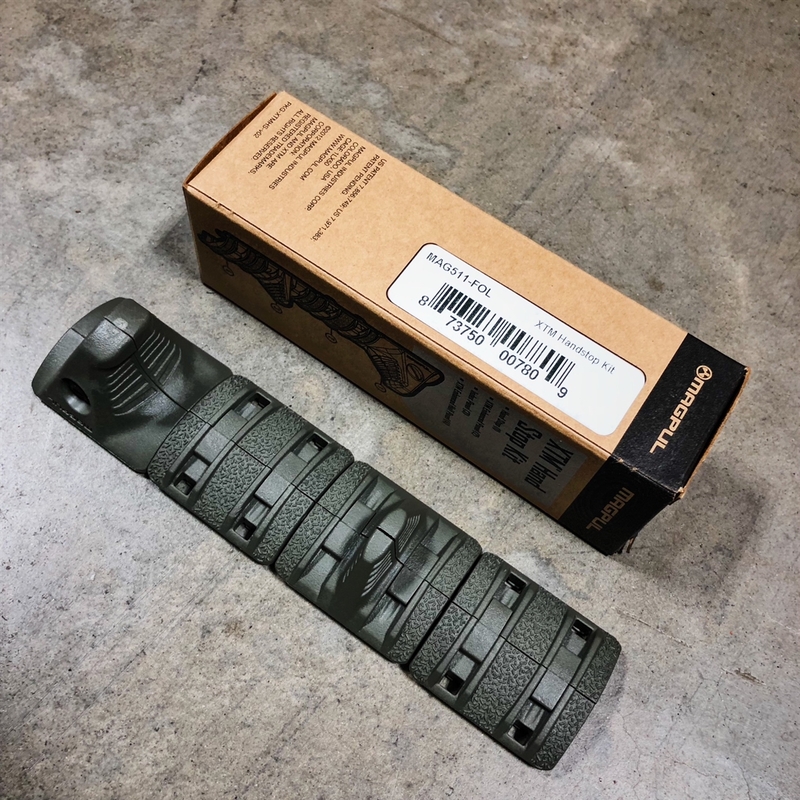 Get a green handstop so you don't blow your damn fingers off. Then how will you stroke his beard when you finally meet him?